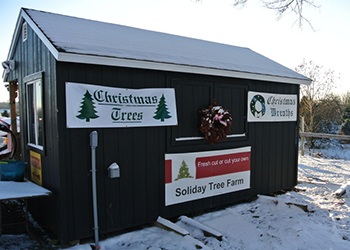 The Soliday Tree Farm is locally owned by the Soliday family in Warners, New York, just minutes from Syracuse and Auburn. 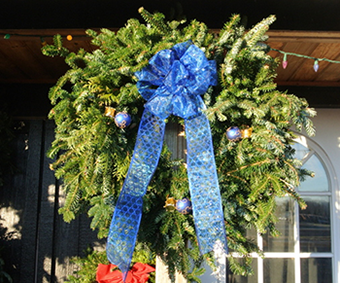 Specializing in Christmas Trees & Wreaths. When picking out a Christmas Tree you can choose a fresh cut or cut your own. You can have a Smaller Pine Tree burlaped & balled for landscaping purposes. 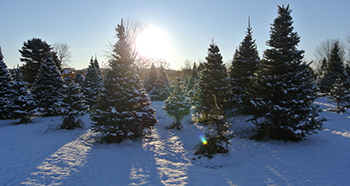 Our trees come in Balsam Fur, Blue Spruce, Frazer Fur, and White Spruce. 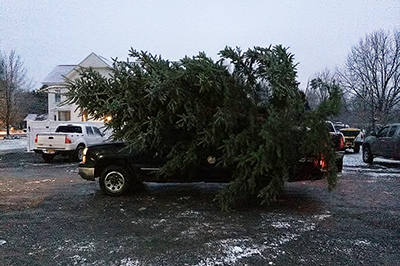 There is no charge for netting your tree for easy transportation. Free Candy Canes for the Kids. 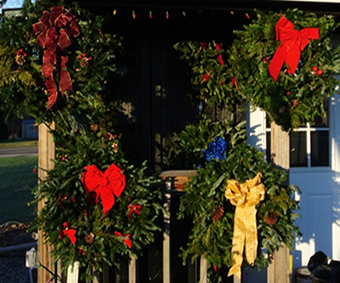 Our Wreath sizes are 24 & 48″also larger sizes and can be ordered in advance. We carry a variety of hard woods, all seasoned. 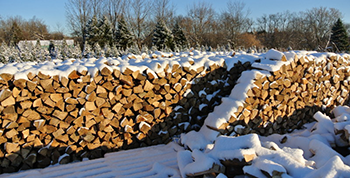 All wood is cut and split to fit in any fireplace or stove. Free delivery if more than two cords are ordered. Copyright © 2019 Soliday Tree Farm – Powered by Customify.